Friday’s ad is for Budweiser, from 1948. 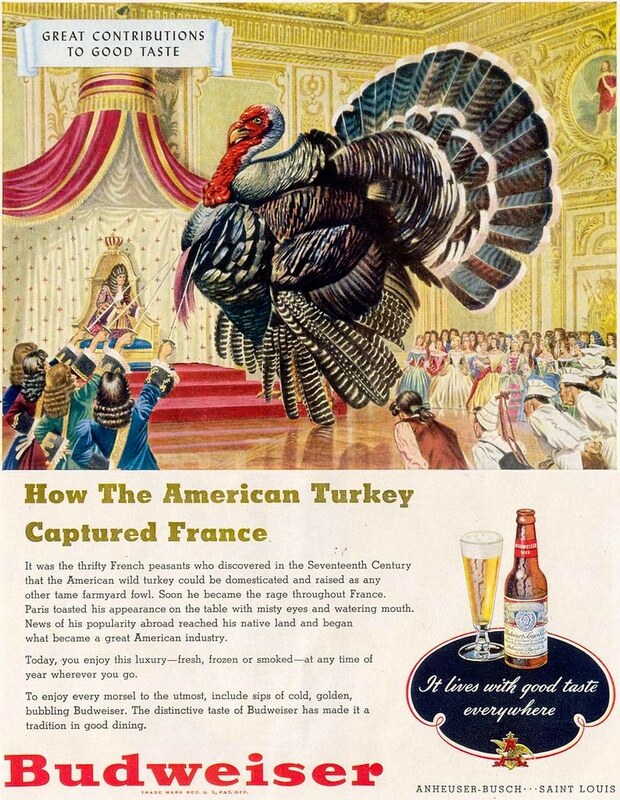 This ad features the story of how French peasants discovered that turkeys could be domesticated, leading to them being a popular food in France, which also became a source of income for America. 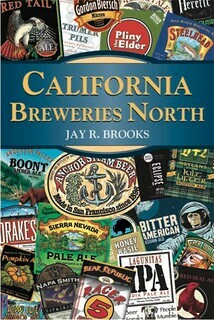 Oh, and at the end they mention you can pair your turkey with Budweiser.